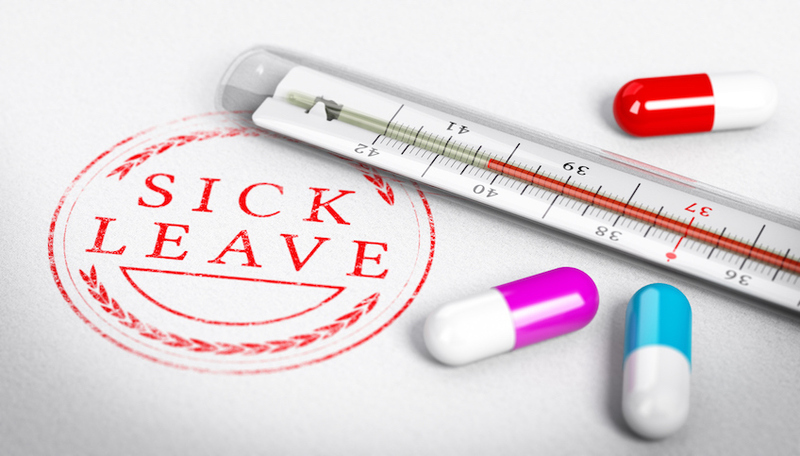 Sick pay can seem like a measly amount to live on. The odd day off may not make a difference, but when it comes to long term illness, you may find that you’re struggling to pay the bills. Here are just a few ways to financially survive when you’re too ill to work. If you’re still well enough to use a computer, it’s possible that there could be many ways to earn some extra money online. The likes of Fiverr allow you to advertise digital skills you may have for money such as blogging, photo editing or graphic design. There are also ways to make money online that don’t require any skills such as filling out online surveys for money. You won’t earn a huge amount from these odd jobs, but it could be enough to tie you over. This could be the perfect time to sell some of your household clutter on Gumtree. This could include books, old electronics or reminders of past hobbies you’re no longer interested in. By getting people to pick up these possessions from your home, you won’t have to venture outside if you’re feeling to weak. There may be cases in which you’re eligible for legal compensation. This could include a personal injury claim against a company or another driver or it could include a medical malpractice claim against a doctor as the result of a wrong diagnoses or botched treatment. Companies such as The Specter Partnership can help you to make a claim. This money could help to fund your time spent off sick. Benefits from the government may applicable to those that are suffering long-term illness. Personal Independence Payment is a scheme that is gradually coming in to replace Disability Living Allowance. If you suspect that you’re going to be ill for much longer, it could be worth looking into this benefit. You may also be able to get help from charities if your income is under a certain amount. Charities such as Turn2Us can help you to find grants that you may be eligible for. There may also be local charities that can help out in such way whether its helping to provide food or offering a small grant. Creditors are often sympathetic during periods of illness and may be able to delay bill payments until your health has recovered or extend a debt without adding extra interest. Ring up your creditors and explain your circumstance. Some creditors may want proof of your illness before agreeing to delay or reduce your payments. Your friends and family could also help to provide financial support in your time of need. Don’t reject their help if they offer it and don’t be afraid to ask them for support if you feel you truly are struggling to get by.